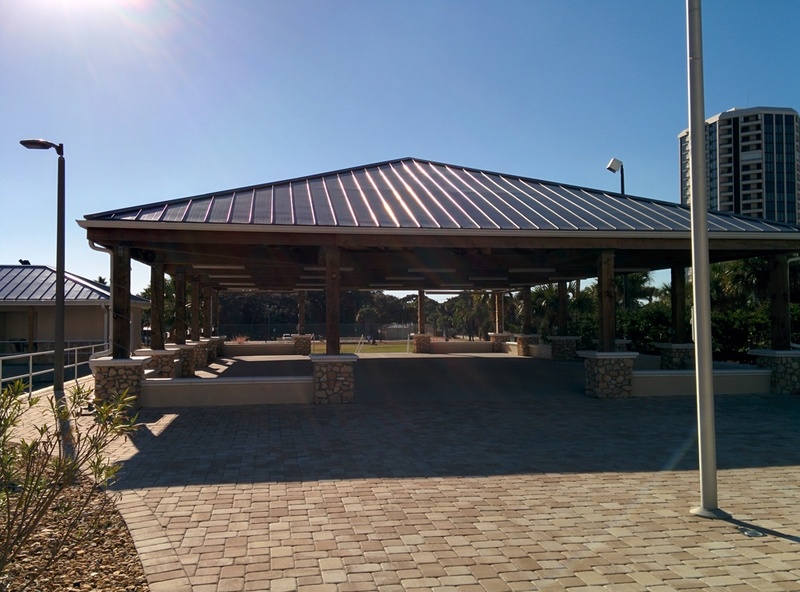 The Shores Pavilion was built on the original Max Samuely Park and had its official opening on July 3, 2012. The Shores Pavilion was built to be premier location for city events, such as dances, picnic, live music, and other events. The Shores Pavilion also houses a Court of Flags, which flies the national flags of countries representing some of the ethnic origins of Shores’ residents, visitors and business people. The Court of Flags was designed by Dickens and Associates, Daytona Beach, and was built in 1997 by the Daytona Beach Shores’ Department of Community Services. "Video Provided by Borealis Lighting Experience"